Giving back is a core value at The Home Depot and is a passion for the associate-led volunteer force, Team Depot. This program, led by Lane Shumlich in Lethbridge, encourages and empowers associates to take a leadership role in their community. Through active participation in thoughtfully organized service experiences which, meet actual community needs in collaboration with non-profit groups, Team Depot has become a valued partner to so many organizations. From updating a youth shelter with a fresh coat of paint to improving storage solutions at a local transitional home to enhancing outdoor spaces, Team Depot works with local non-profits to help improve the lives of thousands of deserving Canadians. 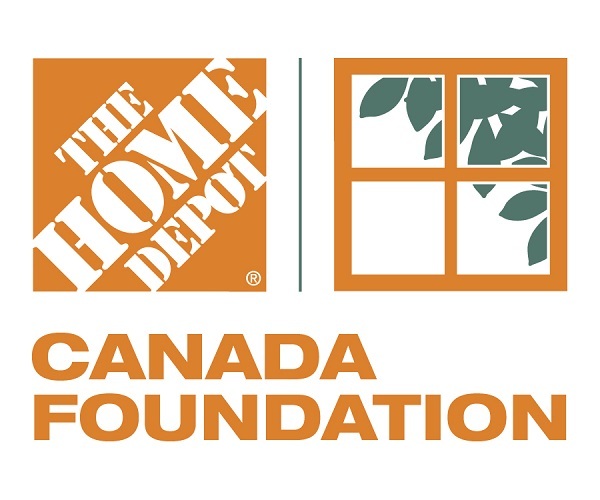 Annually, The Home Depot associates contribute more than 60,000 volunteer hours to community projects across Canada, completing more than 263 projects in 2017. This year, Team Depot is sending a crew of volunteers to Lethbridge Family Services to paint areas in the east wing of the LFS North building; clean the Courtyard, help visualize a beautification plan for our gardens and build new neighborly fences; and help think about renovations to 3 client kitchens in DaCapo Disability Services.